Our apologies for falling off the radar since our trip came to a close a couple of months ago. 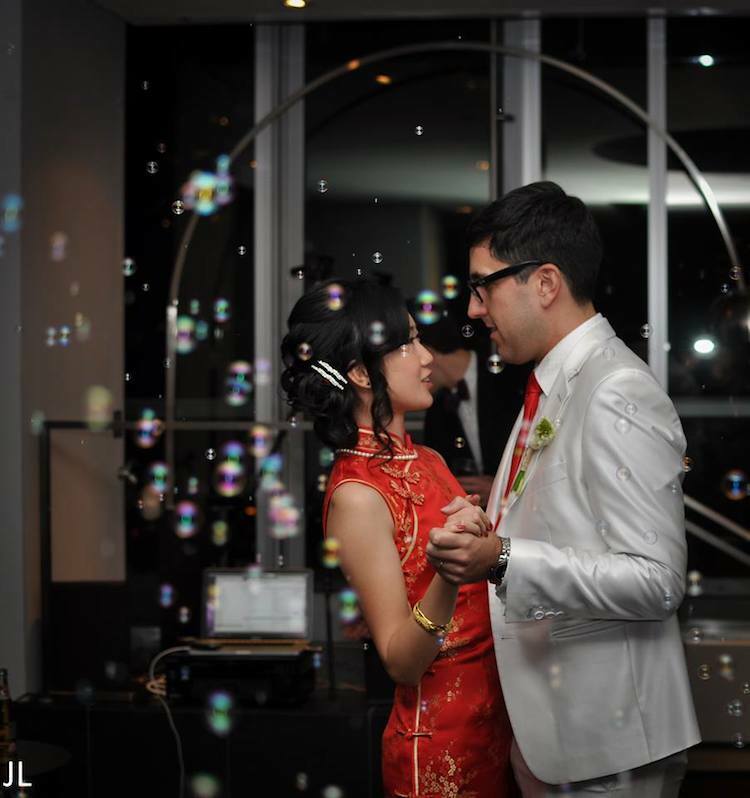 After getting engaged on June 1st in the air over Hong Kong, Julie and I decided to get married before the end of 2013, and when we got home we only had two months to plan the wedding! We couldn’t have done it without the hard work, support, and generousity of our family and friends though, so to everyone who contributed: thank you from the bottom of our hearts! What an incredible end to an unbelievable year. Thank you Jenn & Steve for the great photo! On another note, even though we haven’t been very active with the blog recently, traffic is surprisingly high, so thank you very much for your continued support! Is anyone hiring 😀 ? Congratulations to the newlywed couple!!! Hope you have / had a happy honeymoon as well! I’m sure you’ll get another travel on sometime soon! Happy New Year!